Finally, the third book in my Love Is Not Enough series is out and about on Amazon! It’s available in print or ebook format. The ebook version is also available through Kindle Unlimited and for free sharing with family and friends with Kindles or the Kindle app which works great on iPhone or Androids. 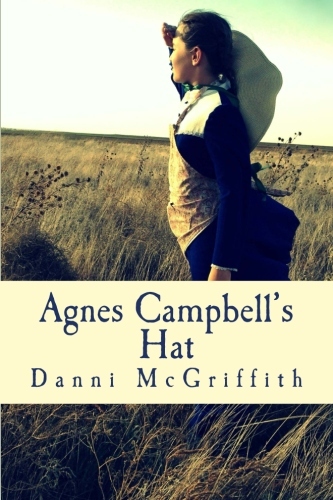 The third book in the Love Is Not Enough Series begins with Annie DeRossi Campbell uneasily trying to establish a life with rancher’s son, Karl Campbell, as his wife instead of the reserved Navajo woman who has always run the barren ridge-lines of her life like a wild mare trying to survive. Abused and shamed by the father of her five-year-old son, Annie distrusts love and is desperate to keep her past hidden from her new husband no matter the cost. When his awkward tenderness threatens to storm the barriers she has built around her heart, she commits a misstep so earth-shattering it leaves Runs Alone Girl sifting through the ruins of her marriage for the truth of what love really means. Another newlywed, cowboy and inexperienced Christian, Gil Howard, has returned from his honeymoon with Katie to the news his alcoholic father has decided to return to Colorado to die. Resentful at the past dumped in his lap and unconvinced of his father’s stumbling efforts to return to Christ, Gil just wants his dad to keep his drama to himself. His young bride, however––raised in a sect of faith-healers, sheltered, and innocent—seems to have been taken in by his old man’s phony imitation of Apostle Paul and wants him to be his dad’s buddy. Will Gil’s faith conform to biblical truths, or will he be buried––along with his fledgling marriage—beneath the weight of the past? 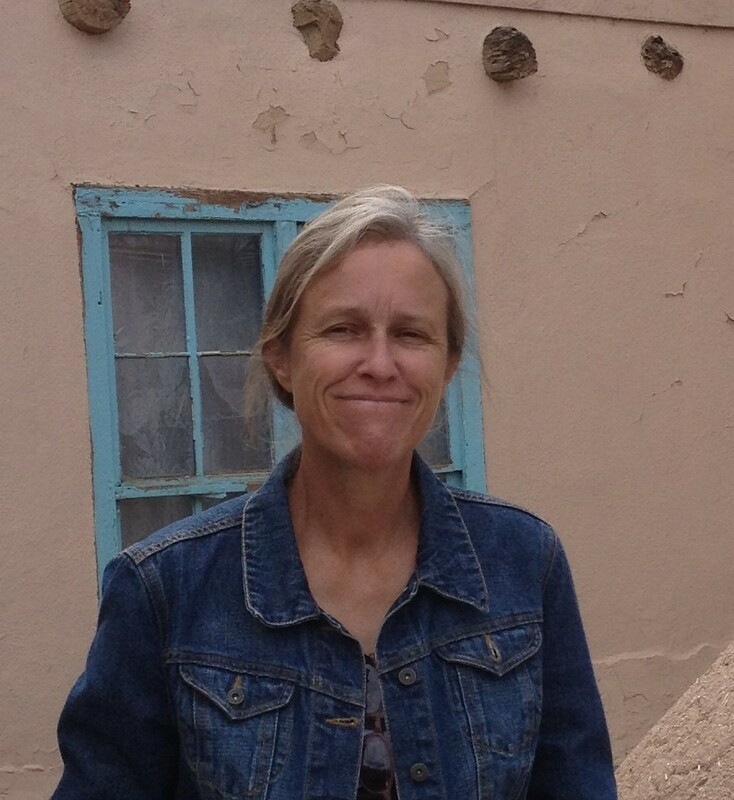 Runs Alone Girl continues the story of two ranching families in the mountains of western Colorado. Gritty, realistic, politically incorrect, and sometimes laugh-out-loud funny, it takes a look at what happens when the love, marriages, and family relationships of ordinary people with extraordinary faith are put to the test. After an injury forces cowboy Gil Howard from the rodeo circuit and an accident kills his girlfriend, he seeks out his grandfather in Colorado, a rancher and minister in a sect of faith healers. Wild, restless, and angry at his alcoholic father, Gil drifts in a life suddenly foreign to him until he meets intriguing rancher’s daughter, Katie Campbell—only to find no one wants him with her, including Katie herself, who has a longstanding attachment to her childhood friend and sweetheart. When a mountain storm throws the two of them together, Gil finds himself in love for the first time and his life begins to come together in unexpected ways. Then tragedy strikes and he is left struggling to reconcile his past with his new faith and his shattered dreams. Will there ever be another message from Katie in the cedar tree? In book two of the Love Is Not Enough Series, the unexpected death of Annie DeRossi’s grandmother—an old midwife in a sect of faith healers—leaves the grieving young Navajo woman and her small son in dire straits, forcing her choice between easy-going Colorado rancher’s son, Dave Campbell, and his straight-laced brother Karl. She gravely underestimates the toll her marriage vows will take on the three of them and when desperate secrets are uncovered, ghosts from her past threaten to destroy the marriage almost before it has begun. Meanwhile, Gil Howard—cowboy, financially strapped sheep rancher, and new Christian—pops the question to Katie Campbell, entering an unusual agreement with her dad in an attempt to rein in his passions even while the image of his alcoholic father taunts him with doubts he can overcome his former lifestyle. Is he running a huge bluff on Katie that will come back to bite them both if he marries her? Gritty and realistic, Wailing Woman Creek returns the full cast of characters from The Cedar Tree, offering an authentic look at ranch life and settings as diverse as the mountains of western Colorado, the barren Navajo reservation of New Mexico, and the forests of North Carolina. As always, God bless all y’all and thanks so much for reading what I write. Everyone runs what they read through their own experiences, but my hope is you’ll find some good stuff in Runs Alone Girl and the other books in the series.